Saddam Hussain Hero Ya Zero book authored by Muhammad Aslam Lodhi. 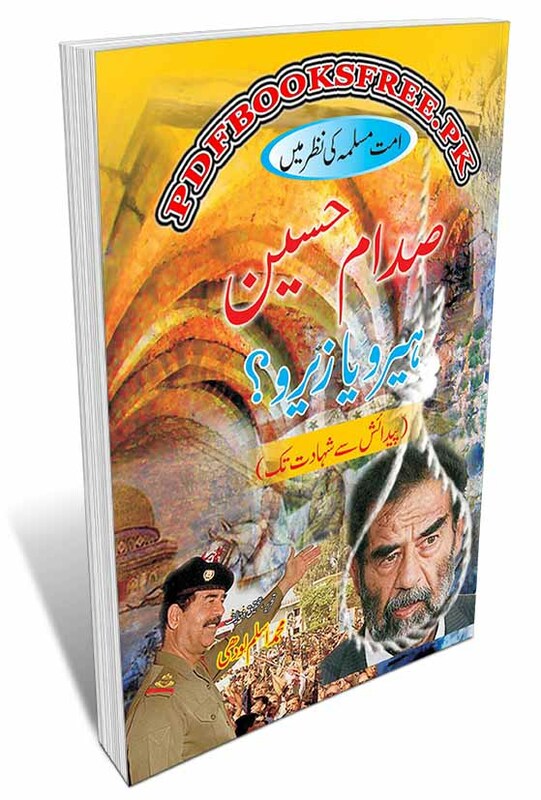 This book contains complete history and biography of Saddam Hussain the ex-president of Iraq in Urdu language. Learn the complete story of Shaheed Saddam Hussain from his birth to martyrdom. The book “Saddam Hussain Hero or Zero in the eyes of the Muslim Ummah” is now available on Pakistan virtual library in high quality Pdf document for the study of our users. Check out the following links to read online or download the complete book in Pdf format and enjoy offline reading in you computer and smartphone.